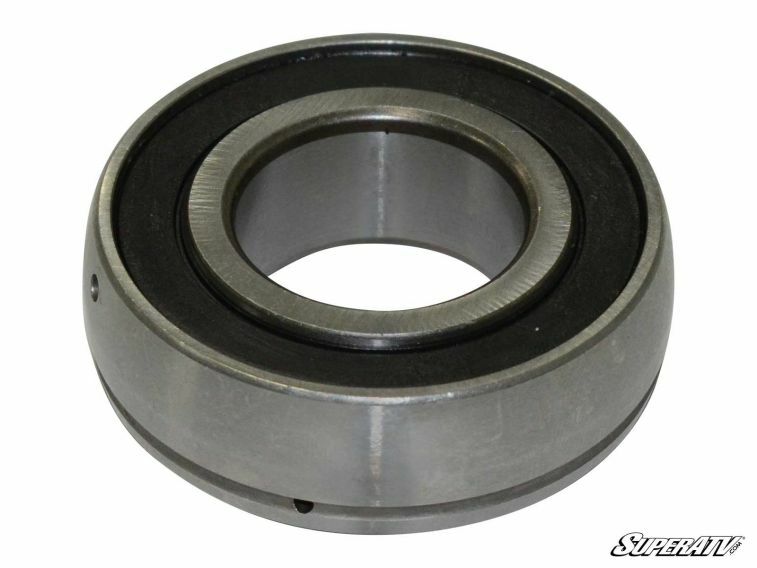 No matter how much you grease, clean, and coddle your carrier bearings, eventually they wear out and you need a Carrier Bearing Rebuilt kit. 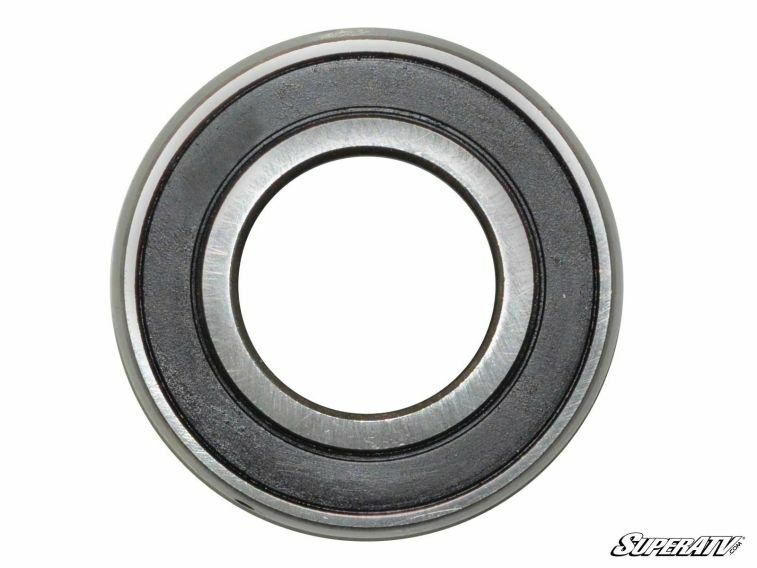 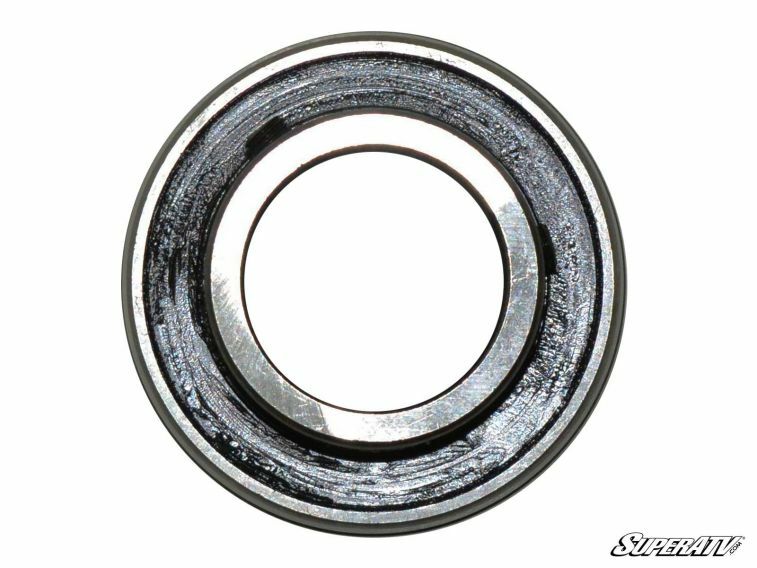 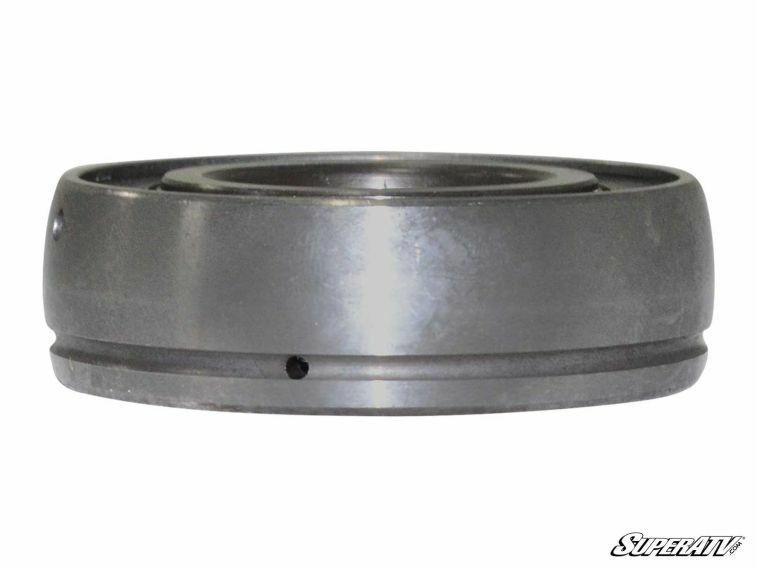 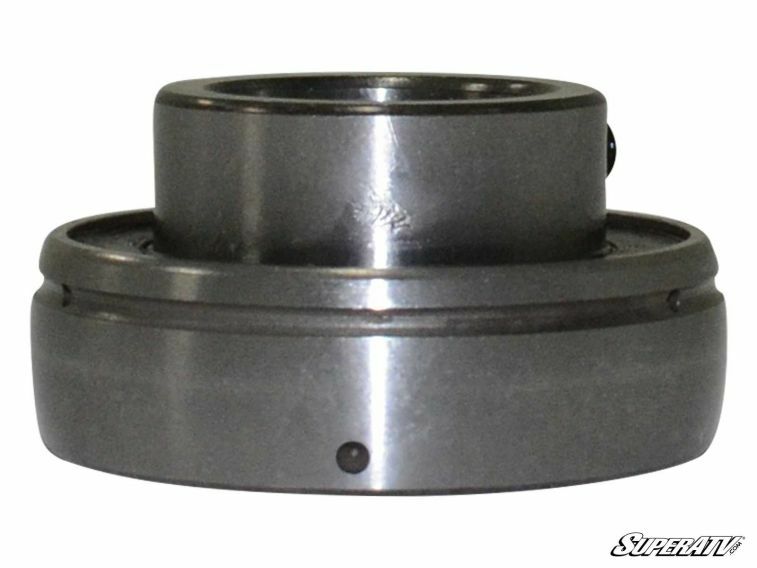 The same goes for the bearings in SuperATV's bearing carrier. 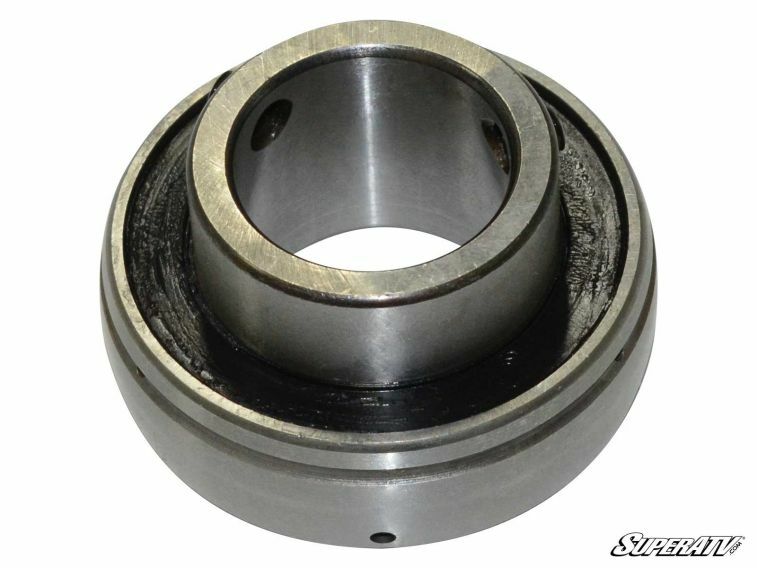 But when you're prop shaft starts to chatter and you need a replacement carrier bearing, we've got you covered. 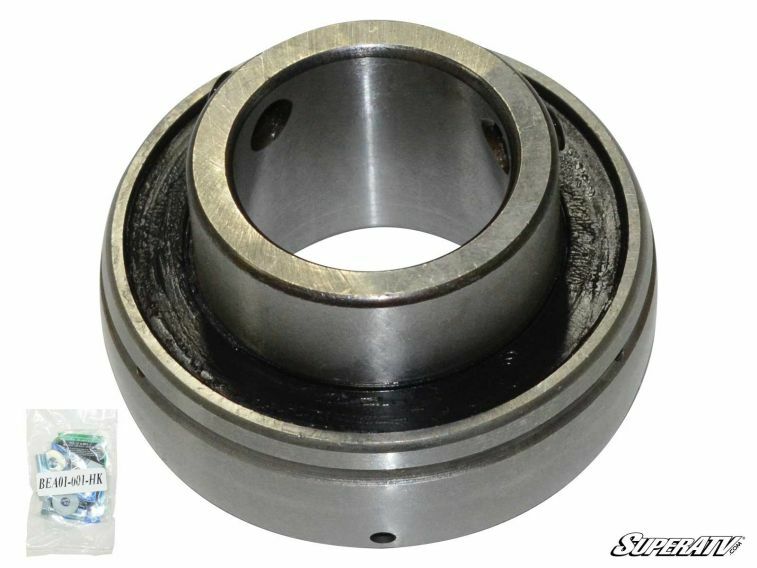 SuperATV's bearing carrier rebuild kit comes complete with a new greaseable bearing, new mounting bolts, and new threadlocker. 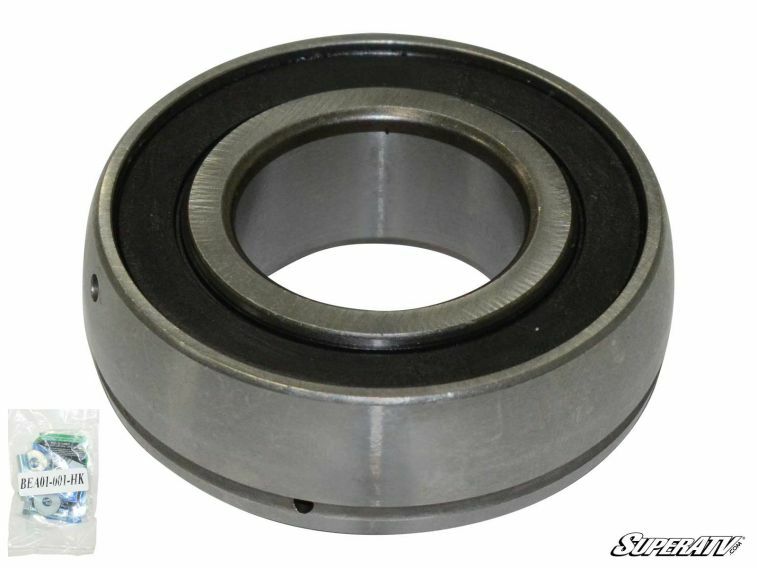 Our rebuild kit takes just minutes to install and will keep your SuperATV nearing carrier in perfect condition for years.